Whether your vehicle is old, new, has 2 wheels or more, large or small we have a product for you. 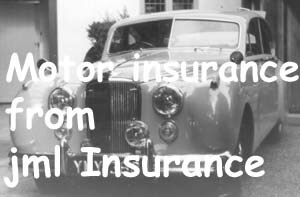 Motor insurance is a legal requirement.. you must not drive without it. In many countries (France and Ireland for example) you have to display a small insurance certificate on the vehicle's windscreen. Apart from motor insurance we can introduce you to Car hire excess insurance (a must if you are renting a car and want to save money) and motor excess premium insurance. There is a comprehensive range of products to suit all tastes and budgets.